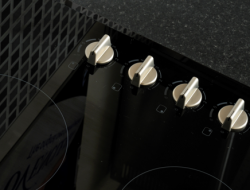 Ovenclean Blog | How Does an Induction Hob Work? Induction cooking is a new cooking phenomenon which has started to generate a lot of interest over the last few years, and it’s not really a surprise with the tempting appeal of its powerful instant heating, energy efficiency and user-friendliness. 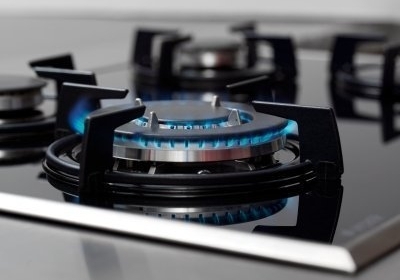 There’s one question that people seem to continually ask… How exactly does an induction hob work? We’re going to provide a brief introduction to an induction hob and also give you some tips and advice on how to clean them successfully. On the outside, an induction hob looks just like a regular electric hob. However, internally it includes a different mechanism which generally makes cooking quicker, safer and more efficient than regular hobs, allowing instant control of the heat and cooking power. Instead of using the old fashioned heat-transfer process to heat up the stove, an induction hob uses electromagnetism induction to do this. This works by electricity being passed through a copper coil magnet within the induction hob, creating electromagnetic energy. The energy is then passed through the cooktop directly and onto an iron-based pan, heating up the food. 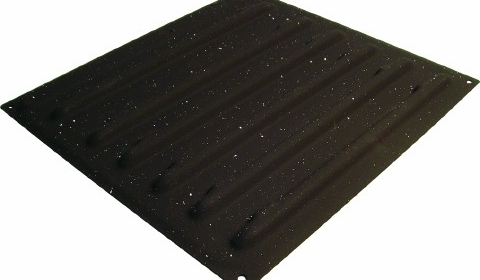 Compatible pans for induction hobs only include pans made from magnetisable metal, such as cast iron or steel. It’s important that you own the right pans if you are thinking of purchasing an induction heater, as pans made from copper and aluminium will not heat up. Generally, keeping your induction hob clean should be easier than a usual hob, as when food falls out the pan it won’t heat up and crust on the surface. Hot soapy water and a soft cloth is usually all you will need to clean your induction hob. If your hob requires a more intense clean due to a build-up of grease, using washing up liquid or a high-quality kitchen spray should work fine. Finally, after you have wiped the induction hob, rinse and dry it with a clean cloth to give it that glistening shine. 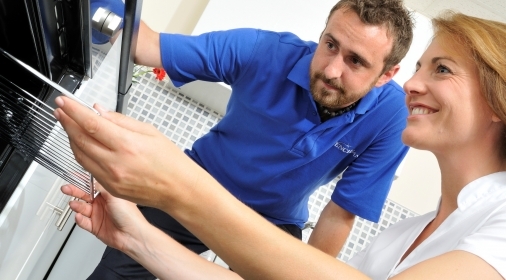 If you would like any help cleaning your hob, call us on 0800 840 7127 or complete our online form for your free quote.